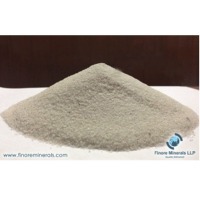 Silica fume is a byproduct of metallurgical silicon manufacture. 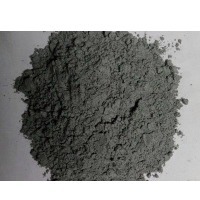 This product (gray powder) is mostly used for production of Cement additives Refractory cement Gas and oil well cement. 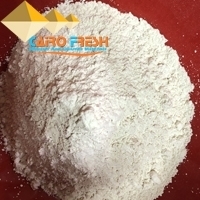 Chemical composition Ð¢Ð£ 1789-016-50721130-2017 SiO2 85-95% (depending on grade MK 85 MK95) Fe2O3 max 0.25% Al2O3 max 0.28% CaO max 0.25% Na2O and K2O max 1.91% MgO max 1% P2O5 max 1% SO3 max 0.6% C max 1% Moisture 3% max Bulk density 150-250 kg/m3 Activity index max 95% LOI max 3% Packaging: 300-400 kg big bags. Tianjin Xuchuang Trading Co., Ltd.
Short on time? 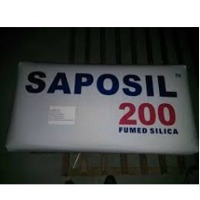 Let silica-fume sellers contact you. Silica fume We can supply the silica fume, which is a by-product during melting fused silicon or ferrosilicon for long-term. The silica fume is suitable for industrial applications, particularly in cement manufacture, it is used in concrete&morter , and also used in refractory industry. Best price in china, if you are interested in our products, please contact with us! It is sometimes confused with fumed silica. The production process, particle characteristics and fields of application of fumed silica is however different as compared to silica fume. Shenzhen Bemsun Industry Co., Ltd.
Silica fume Analysisresult 900 (%)920 (%)940 (%)970 (%) Sio289.0292.0994.896.77 K2o1.321.120.630.26 Na2o0.520.420.350.29 Ph value8.187.786.607.10 Loi 750f¦1.801.600.900.80 Moisture content (when bagged) 0.41 0.400.430.41 Coarse particles:·+45 micron 64.732.6 Specific surface area (b.E.T. 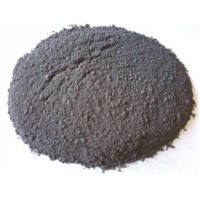 )1 8 m2/g19 m2/g19 m2/g19 m2/g Bulk density(kg/m3) 200~350 (900u)200~350 (920u)200~350 (940u) 500~600 (900d)500~600 (920d)200~350 (940u) 800kg/jumbo bag, 20'fcl contains 16 tons. Guru Corporation is the Gujarat's largest manufacturer and supplier with superior market experience since last 10 years of Silica Fume.We have a good and advanced technology for this product. G-Chem is always superb product for any RMC. and also we provide Bulker facility for smooth transportation. Our all customers are always proud on us.